Bhai Duj or Bhaiya Dooj – Significance, Legends and Celebration! Auspicious Bhai Dooj or Bhau-Beej or Bhai Tika or Bhai Phonta is a Hindu festival celebrated by Hindus of the Indian subcontinent, particularly in India and Nepal during the 5 days celebration of Diwali. 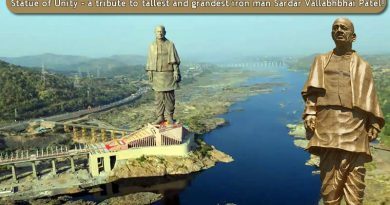 The festivities of this day are alike to the festival of Raksha Bandhan. On this day, brothers receive gifts from sisters. In the southern part of the nation, this is known as Yama Dwitiya. Auspicious Bhai Duj or Bhaiya Dooj is celebrated on the second lunar day of Shukla Paksha (bright fortnight) in the Vikram Samvat Hindu calendar or of Shalivahan Shaka calendar month of Kartika. It is celebrated during the Diwali or Tihar festival. It is celebrated on the 5th day of Diwali’s five day of celebration. 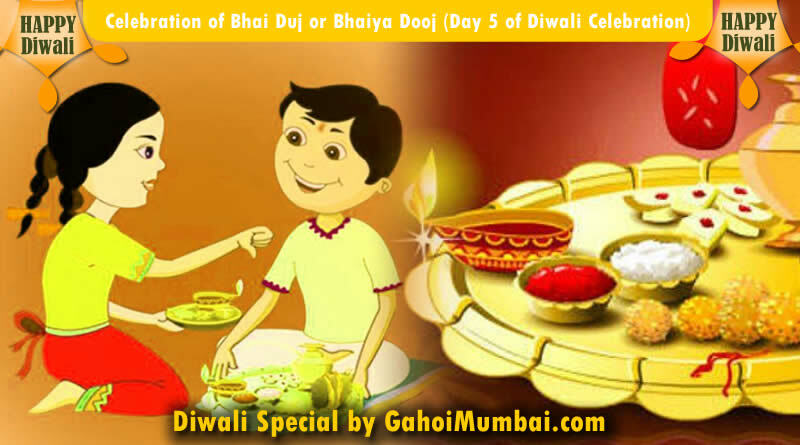 Bhai Dooj in Northern India: It is witnessed during the Diwali festival. This is also the second day of the Vikrami Samvat New Year, the calendar followed in Northern India (including Kashmir), which begins from the lunar month of Kārtika. It is usually celebrated by Awadhis in Uttar Pradesh, Maithils in Bihar as Bhardutiya and people from numerous other cultural groups. The first day of this New Year is witnessed as Govardhan Puja. Bhai Tika in Nepal: It is the most important festival after Dashain (Vijaya Dashmi / Dussehra). It is celebrated on the fifth day of Tihar festival and it is extensively celebrated by the Khas people. Bhai Phonta in Bengal: It is celebrated every year on the second day after Kali Puja. 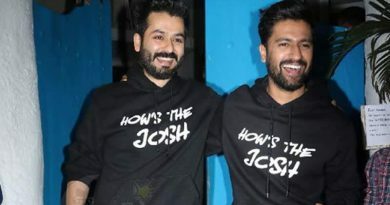 It is celebrated as Bhai Bij, Bhau Beej, or Bhav Bij among the Gujarati, Marathi and Konkani-speaking communities in the states of Gujarat, Maharashtra, Goa and Karnataka. It is also known as Yamadwitheya or Yamadvitiya, after a mythical meeting between Yama the god of Death and his sister Yamuna (the famous river) on Dwitheya (the second day after new moon). Other traditional names include Bhatru Dviteeya, or Bhatri Ditya or Bhaghini Hastha Bhojanamu in Andhra Pradesh and Telangana. As per a popular legend in Hindu mythology, after killing the evil demon Narakasura, Lord Krishna visited his sister Subhadra who gave him a warm welcome with sweets and flowers. She also lovingly applied tilaka on Krishna’s forehead. Some believe this to be the origin of the festival. There are a lot of sweet cuisine which are prepared on the occasion of Bhai Duj. We are giving some recipes for delicious delicacies and sweets. ← Diwali or Deepavali – Significance, Legends, Aarti and Celebration! 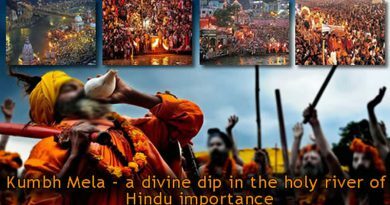 About Kumbh Mela and Its Importance! 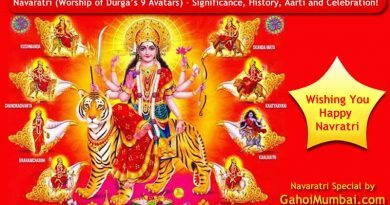 Navaratri (Worship of Durga’s 9 Avatars) – Significance, History, Aarti and Celebration!